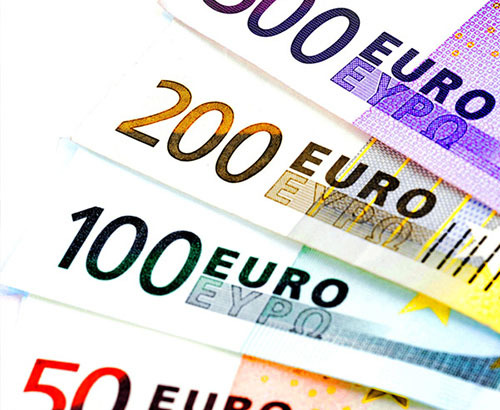 Euro stronger at the finish of 2018. 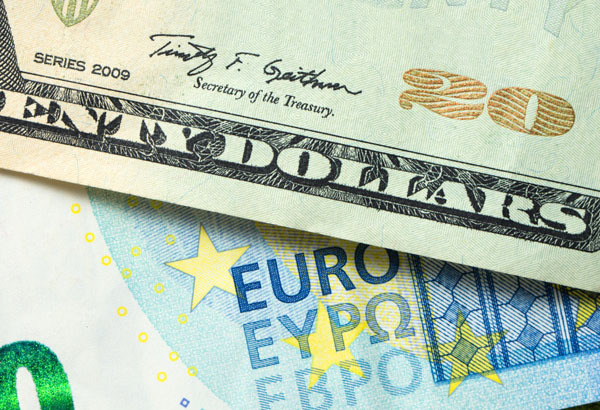 The euro has fared well through December gaining ground against the pound and US dollar as the market gets clarification of certainty on two important points. Firstly, the ECB, European Central Bank has confirmed it will be pressing ahead with the economic plans to withdraw the QE, Quantitative Easing plan, and look to raise interest rates in 2019 or 2020. Secondly, Italy has managed to reach agreement with the EU over the budget proposals which had threated market stability as we finish 2018. The agreement is essentially a short-term fix as it only makes agreement to postpone the introduction of various measures, which means on the future they could present issue. The euro is stronger as it has survived two important challenges this month, but I do not think 2019 will pass so smoothly. The expectations are for increased political and global uncertainties owing to Donald Trump and the apparent rise of populism in France. 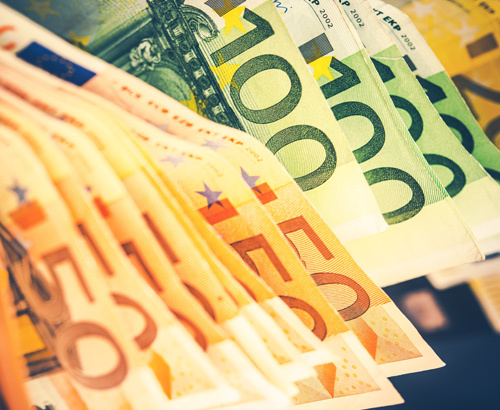 The euro has survived December well but I do think 2019 will see further challenges and any clients looking to sell euros should be conscious of the possibility for Euro weakness in the future.